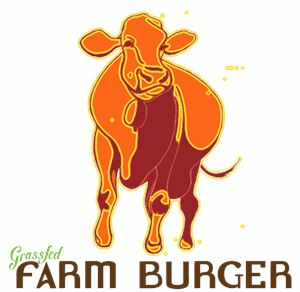 Farm Burger is your neighborhood spot featuring 100% grassfed beef, locally-sourced ingredients, hand-spun milkshakes, and craft beer. We also offer a variety non-beef, vegetarian/vegan, and gluten-free options. We're settlin' in... and it feels so good.